Appeared in the pack next to Red Dead Redemption 2. 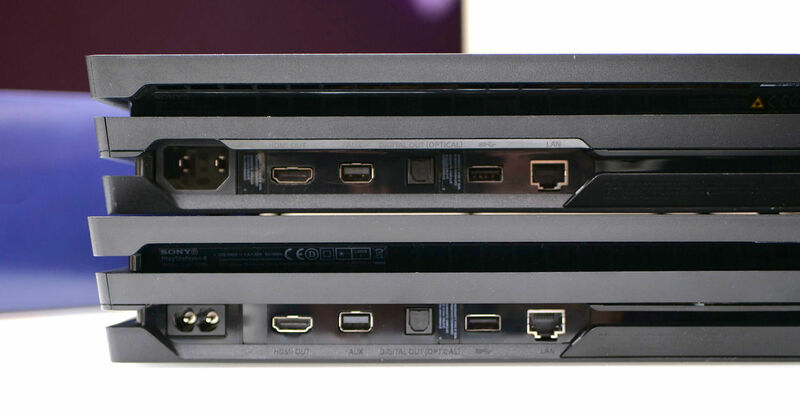 In the two years since its launch, PS4 Pro has received two slight revisions of its hardware. The first, CUH-7100, appeared with the model, which celebrated the 500 million PlayStation sold, which made changes in the cooling of the memory, and, although it was significantly warmer than the original model, reduced the noise of the ventilation -the main complaint with this model of console-. According to reports Digital-Foundry, the model CUH-7200 has been introduced next to the packs with Red Dead Redemption 2 -and is expected to be the version on sale during this Christmas-. 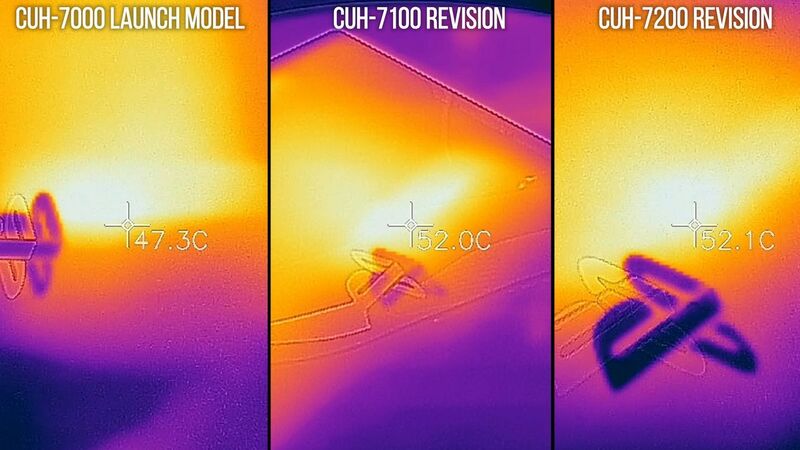 This medium has analyzed the small changes in consumption and temperature -the colder it is the original model while CUH-7200 is equal to or a bit warmer than CUH-7100. The main point in its favor is the reduction of sound. “Putting numbers to the problem of sound, it is clear that Sony has made another improvement decent the acoustic performance of Pro, subtracting two or three decibels to CUH-7100″. 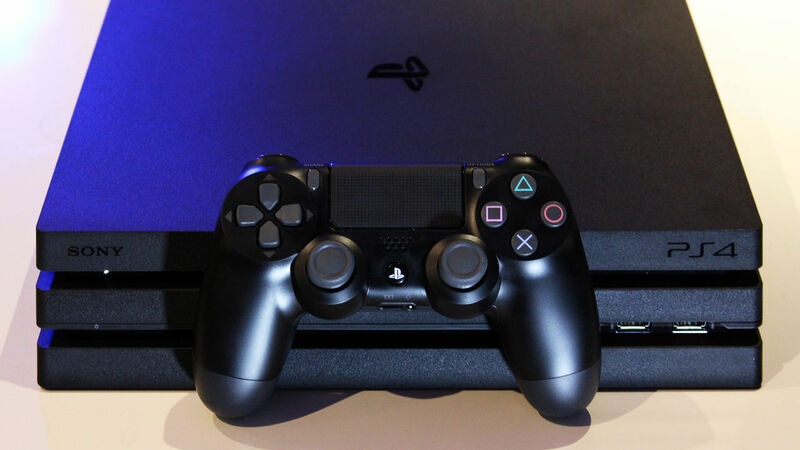 The article concludes by mentioning that there are still years for the PlayStation 5, and that “the number CUH-7200 is the better version of the hardware of PS4 Pro in the market”.